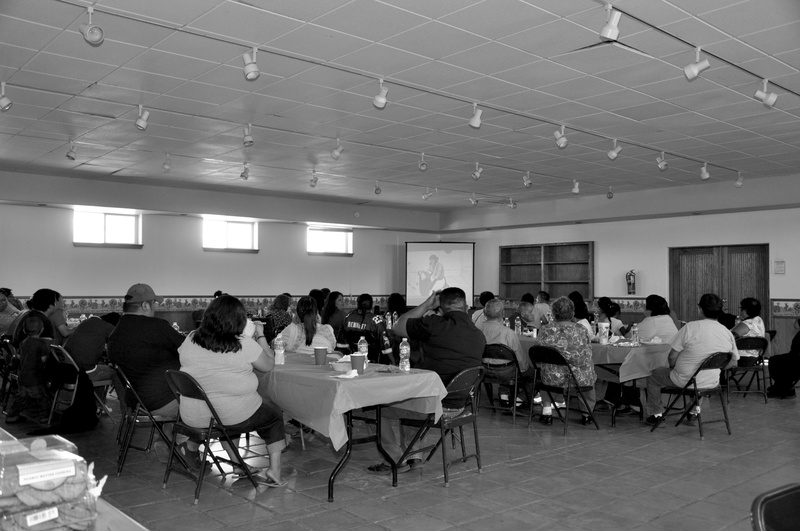 On Saturday September 18, 2010, I had a special opportunity to screen BEYOND THE MESAS and give a presentation to my family at the village of Upper Moencopi’s Community Center. The screening and presentation were part of the Sakiestewa/Honanie Annual Family Reunion. About 60 people attended the event. I have screened BEYOND THE MESAS at several universities in the United States, and I have shown it at other locations on the Hopi Reservation, but this was the first time the documentary was screened at Upper Moencopi. The film was well received and it led into a discussion on the benefits and negative consequences of Hopi attendance at off-reservation Indian boarding schools. After the screening I passed out student case files that I collected at the National Archives in Laguna Niguel, California (now located in Perris, California). 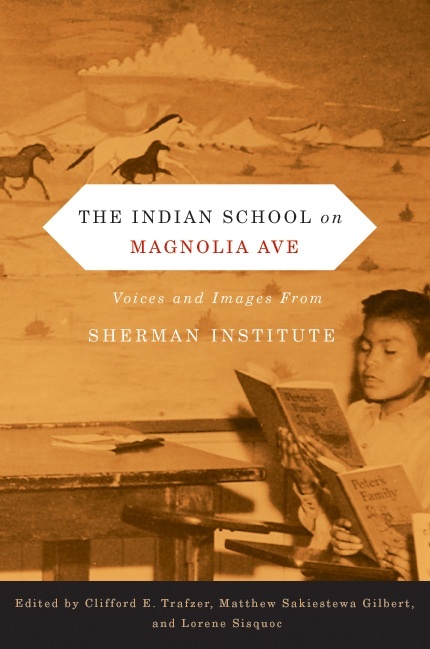 The files belong to members of the Sakiestewa and Honanie families who attended Sherman Institute or the Phoenix Indian School from 1906 to the 1940s. Most of the files included school applications, report cards, and handwritten and typed letters. 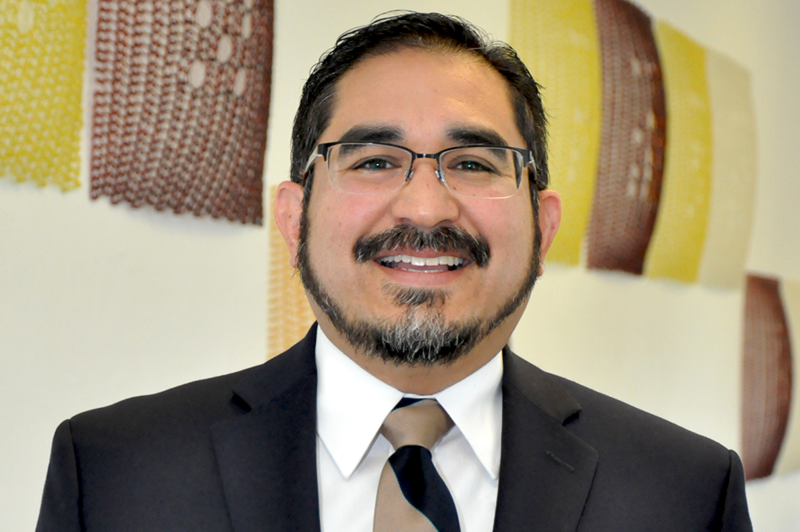 As a Hopi professor at the University of Illinois I am thankful for the opportunities that I have to bring my research back to the Hopi community. This has always been a driving force behind my work. Starring Cherokee actor Wes Studi, and directed by Kevin Willmott, The Only Good Indian tells a story about a Kickapoo pupil form Haskell Institute in Lawrence, Kansas, who ran away from school in the early 1900s to return to his family on the reservation. I have not seen the movie, and so I do not know if Hopis are referenced or portrayed in the film. 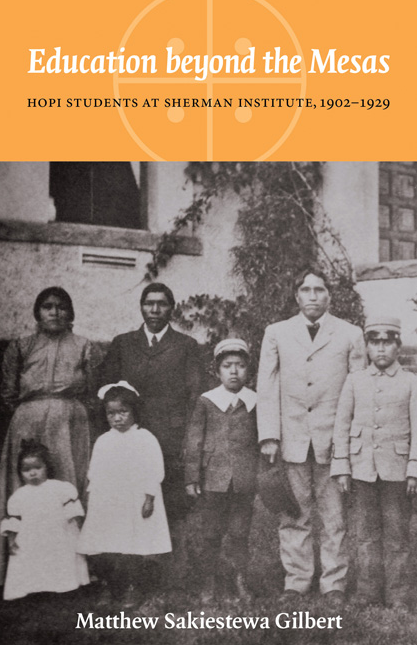 Although most Hopis who went to off-reservation Indian boarding schools attended institutions in the West, some Hopis sought further training at Haskell Institute after they graduated from schools such as Sherman Institute and the Phoenix Indian School. 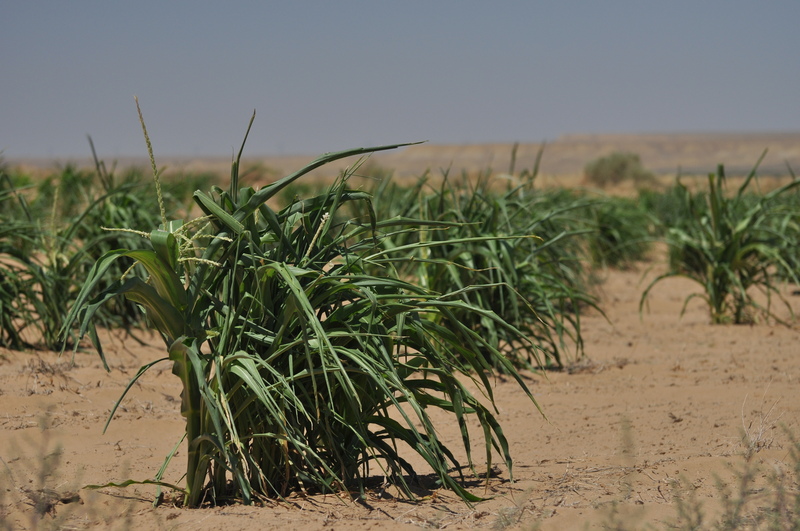 To learn more about the film, click here. 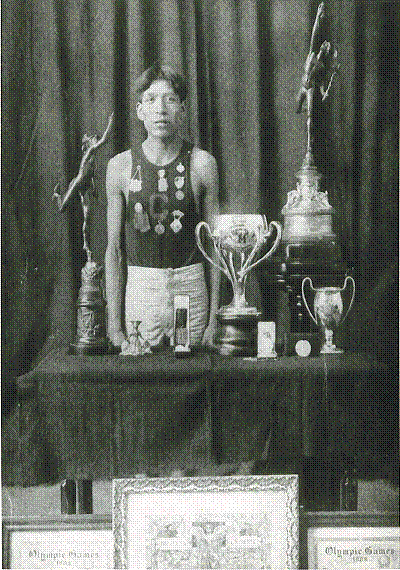 Beyond the Mesas is part 1 of a 2 part series on the Indian boarding school experience. The 2nd film is titled Beautiful Resistance, which examines the boarding school experience through contemporary Native art. Some of the people highlighted in this 30 minute film are Hulleah Tsinnhaghinni, Wendy Weston, Tony Abeyta, Steven Yazzie, Joanna Bigfeather, and the late Hopi artist Michael Kabotie. To learn how you can order a copy of this film, click here.